Chia seeds are one of the best superfoods. Over the past years chia seeds have become an increasingly popular item in health food stores and for a good reason. Chia seeds are loaded with fiber, protein and Omega-3 fatty acids. They are filled with two times more protein than most grains and five times more calcium than milk. 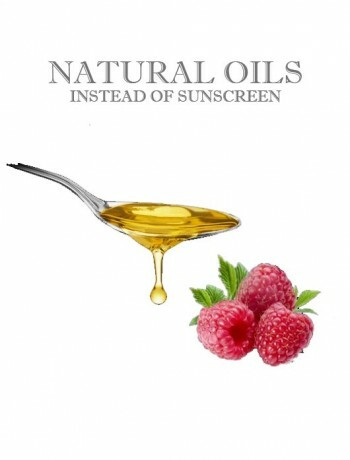 They are rich in antioxidants that help protect the body from free radicals, aging and cancer. Chia seeds have a very mild flavor and are easily added to a variety of foods, beverages, baked goods, breads, porridges, smoothies, and can be ground and added to water or milk. Because of the high fiber and protein content, advocates maintain, the seeds could be filling and make you feel full longer. Chia seeds has more Omega-3s than salmon and flax seeds. 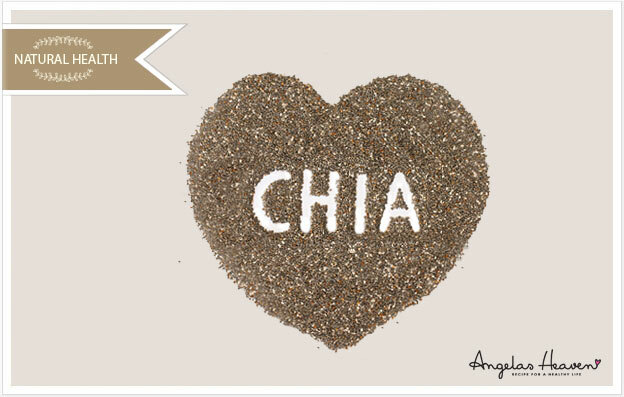 Chia seeds are rich in Omega-3 fatty acids that is essential for a healthy heart. Omega-3 fatty acids are beneficial for brain health. 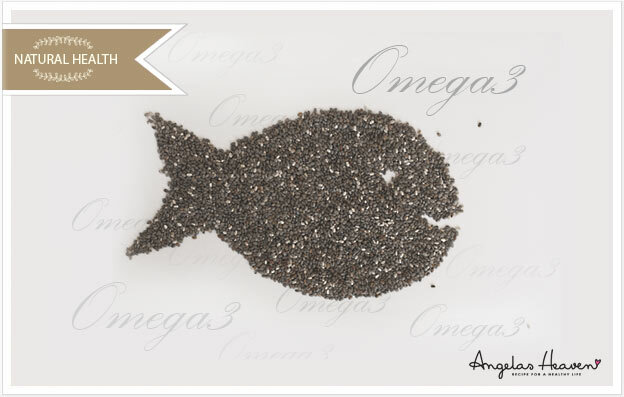 If you are concerned about eating fish because of the mercury, chia seeds are a great way to get omega 3 in your diet. Chia seeds has more antioxidants than blueberries. Chia seeds are high in tryptophan. This amino acid is important for producing serotonin, a hormone that helps you sleep well and regulates your mood. Chia seeds has more calcium than a glass of milk. One serving of chia seeds contains 18% of the recommended daily intake of calcium improving and strengthening teeth and bones. Chia seeds have three times as much iron as spinach. Chia seeds contains seven times more vitamin C than oranges. 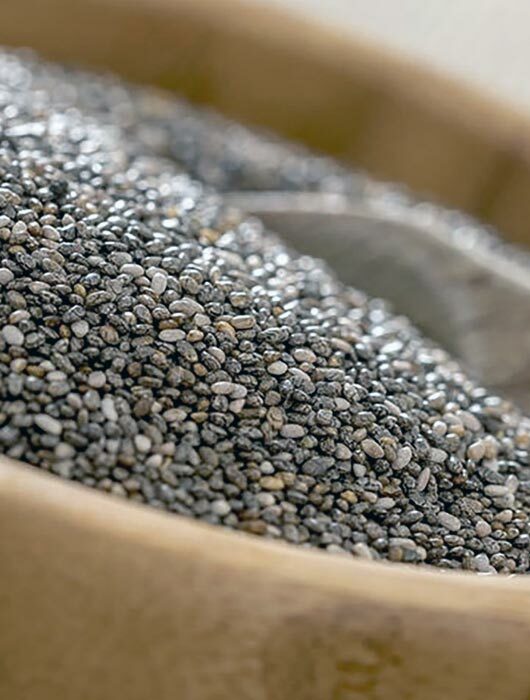 Chia seeds are high in zinc helping promote healthy skin, hair and nails. Chia seeds are high in protein. The protein in chia seeds contains all nine essential amino acids, making it a ‘complete’ protein. Amino acids are the building blocks of our bodies, and are essential for healthy muscles, hair, skin and Nails. Chia seeds are a good source of insoluble fiber. The seeds expand and form a gel when they come into contact with liquid and their unique gelling action keeps you feeling full for hours. Blood sugar may spike after meals and this can lead to feeling tired and out of energy. If you eat chia with a meal, it will help you turn your food into constant, steady energy rather than a series of energy ups and downs. 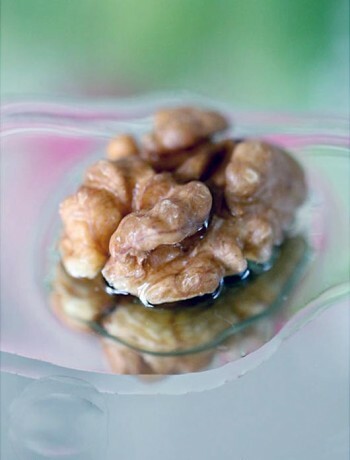 Our body need plenty of soluble and insoluble fiber to be healthy and to prevent diverticulitis. In our diet today there is usually not enough fiber. Since fiber helps you digest food, if you don’t get enough in your diet, you can become constipated or be prone to illnesses. The soluble fiber and the gel coating in the chia seeds helps to cleanse and soothe the colon. Chia is extremely high in antioxidants that help prevent free-radical damage in your body. The high antioxidant profile also helps them have a long shelf life. Chia seeds are high in fibre. Chia is high in dietary fibre, which is essential for a successful digestive system. One serving of chia contains one third of the daily recommendation of fibre. Chia seeds are black seeds from the plant Salvia Hispanica (related to the mint) that grows abundantly in southern Mexico. The ancient Aztecs, Incas and Mayans often used the chia seed for its medicinal force. Chia means “strength” in the Mayan language and aztec warriors ate chia seeds before they went off to war to give them high energy and endurance. 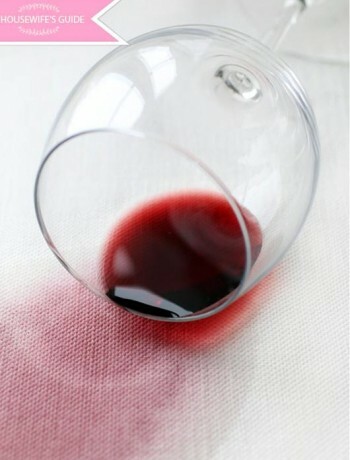 Add it to a smoothie to add a thickness and to boost the nutritional value. Add it to your granola or sprinkle on yogurt with some fresh berries. Sprinkle on some berries for an afternoon snack. Make a chia pudding. Mix chia seeds with almondmilk, coconutmilk or any liquid to make a delicious chiapudding. Use chia seeds instead of eggs – The outer layer of chia seeds swells when mixed with liquids to form a gel. To make the egg replacement, mix 1 tablespoon of chia seeds with 3 tablespoons of water and let sit for 15 minutes. Grind them in a coffee grinder and when pulverized, use it to make baked goods. Chia seed flour can be used in most recipes like pancakes, muffins, breads or to thicken sauces. Store the flour in an airtight container in the refrigerator. They can also be mixed with water and made into a gel.